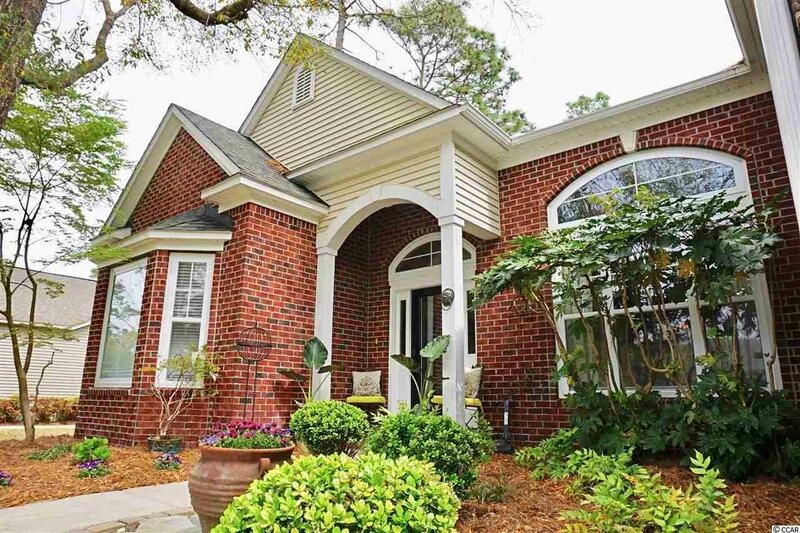 Come see this sensational 1.5 story home with spectacular pond views in Allston Plantation. The moment you step into the home, you will notice the great open floor plan with soaring ceilings and formal dining area. The owners have recently renovated the spacious gourmet kitchen with new countertops, subway tile backsplash, large single basin stainless steel sink, new gold finished faucet, as well as matching gold hardware for the cherry wood cabinets.. 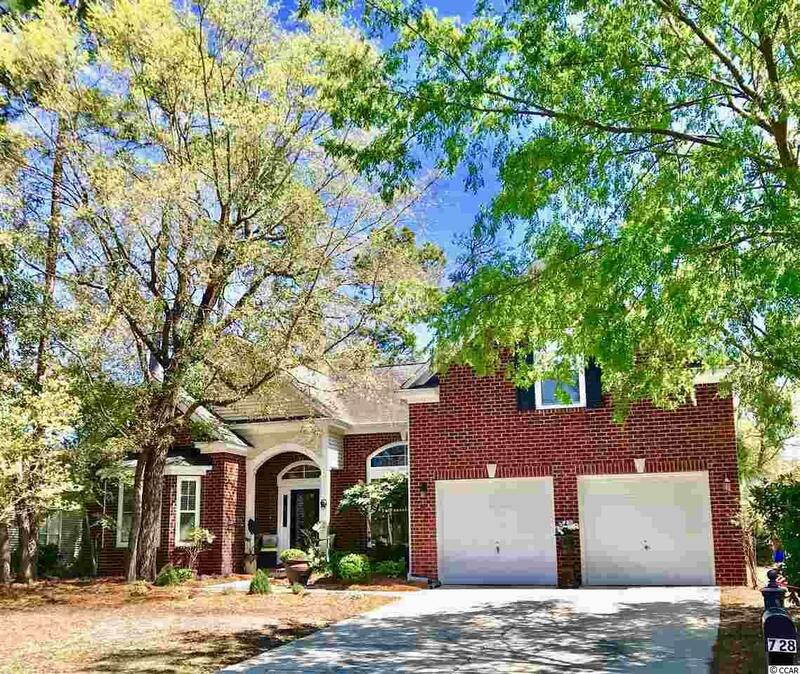 This 4 bedroom 4.5 bath home with an additional office space has been updated with new flooring in the two master suites, new bathroom tile in the powder room, and a 2 unit Trane system with dual digital controls. In addition, upstairs you will find a large bonus room with it's private bathroom perfect for guests. 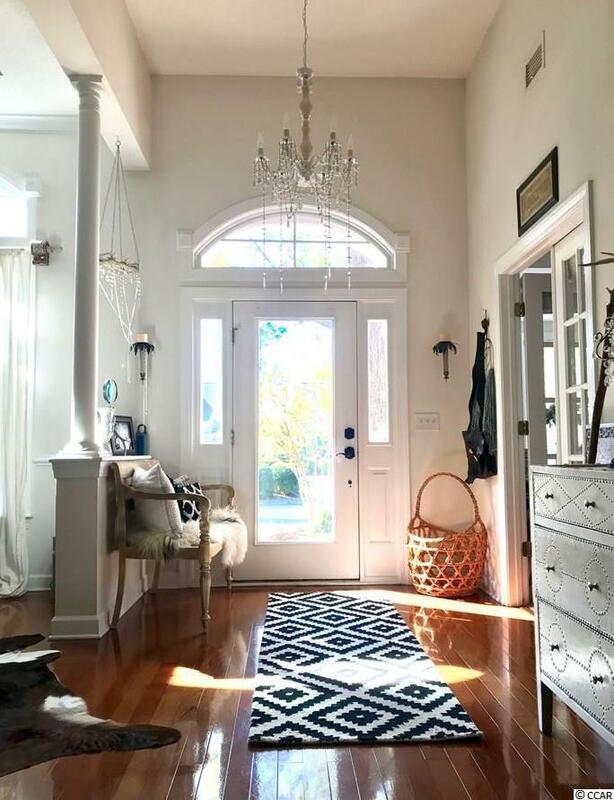 French doors lead to your considerably sized screen porch where you can enjoy a cup of coffee as you watch the morning sunrise overlooking the pond and fountain. Enjoy the amenities this community has to offer like a pool, a tennis court, playground, fitness center, and community center. 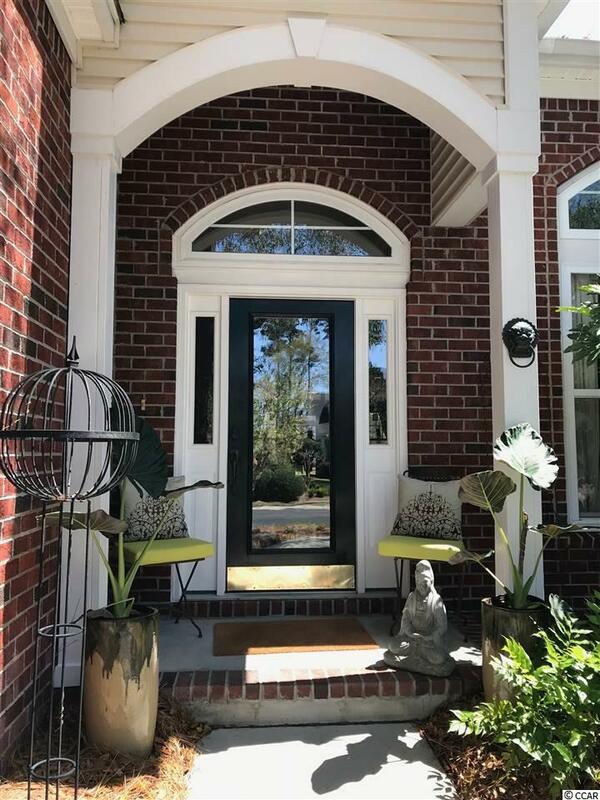 It is located 5 minutes from the public beaches of Pawleys Island or a 3 minute drive to the nearest boat landing in Hagley. Schedule your showing today!